View basket “DOWA Academy 5.5 Inch Student Set” has been added to your basket. 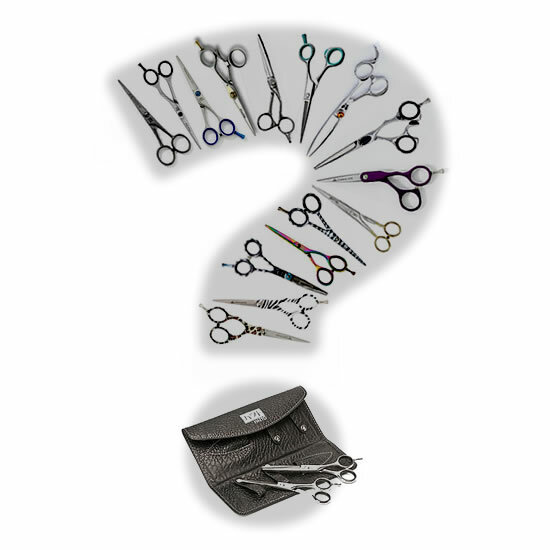 Classic style scissor and thinner in an affordable set. EKS Classic Scissor and Thinner Set. Classic style scissors with one micro serrated blade. Scissor available in 4.5 inch, 5.0 inch, 5.5 inch (please use the drop down box to choose your size). Classic shaped thinning scissor in a satin finish with teeth on both blades. Available in 5.5 inch.